Finger Lickin’ Lacquer is excited to announce the addition of the “Totally Rad” collection to their 5-free line of polishes. This collection includes one glittery topper, one thermal, two holos, and six glitter-filled crelly polishes. 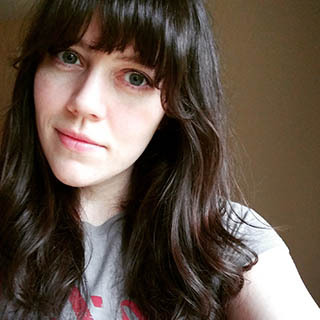 “I’m a child of the 90s and I felt really inspired by all of these Buzzfeed lists of 90s nostalgia, as well as the resurgence of 90s fashion trends,” Finger Lickin’ Lacquer owner Jennifer Diringer says. 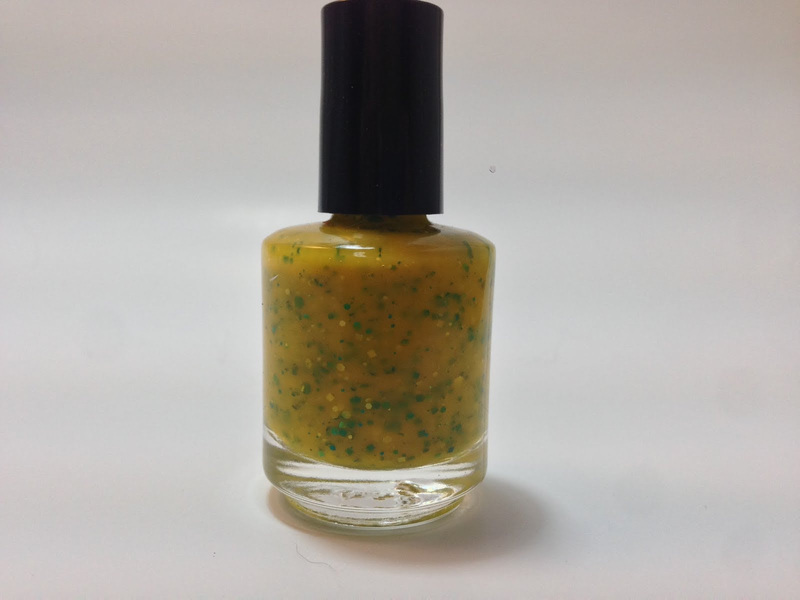 Electric Daisy - A creamy white polish with golden shimmer and dandelion yellow flower-shaped glitter inspired by 90s floral fashion. Press Start - A grey polish with black slices, rectangles, and a mix of red and black dots inspired by the NES. 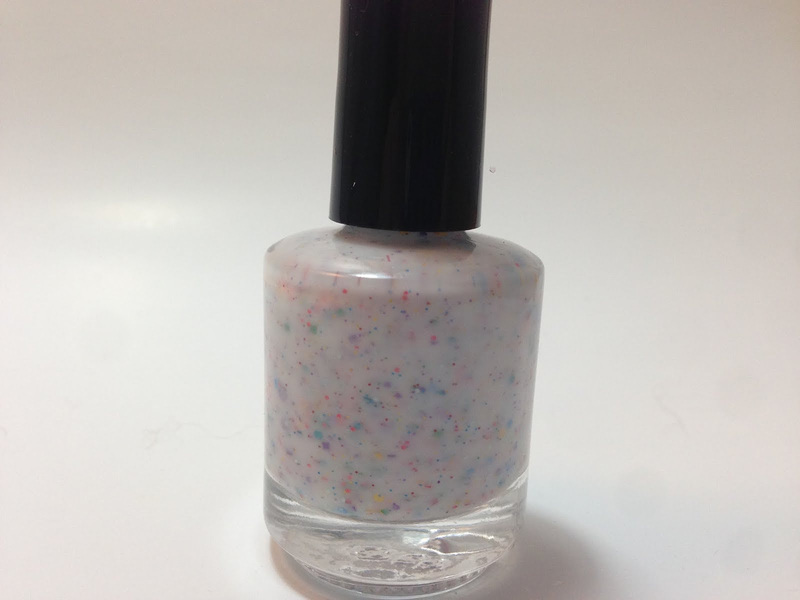 Dunka-Crelly - A white cream filled with a variety of rainbow-hued glitters and the sweet scent of vanilla frosting inspired by Dunkaroos. 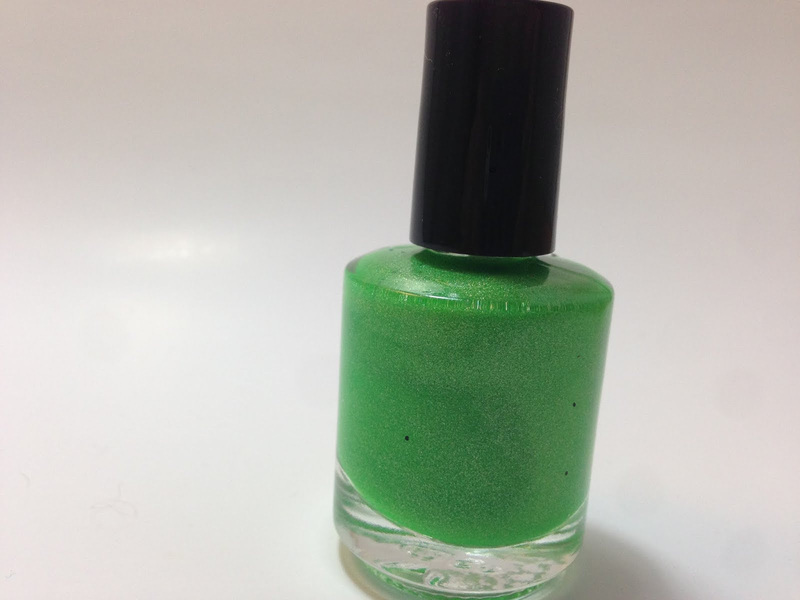 Slimed - A neon lime green holographic polish inspired by Nickelodeon slime. 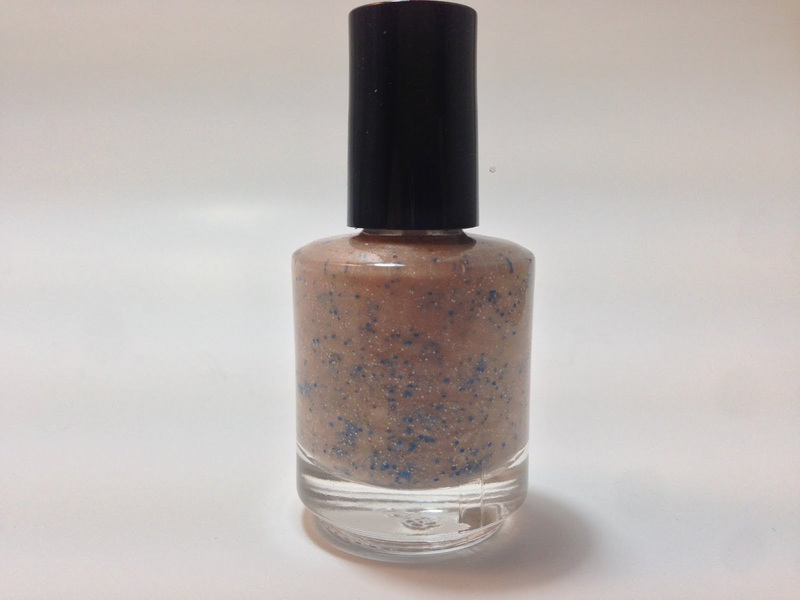 You’ve Got Mail - A beige shimmery polish with blue and white triangles and hex glitters inspired by the familiar sight of the AOL Welcome screen. 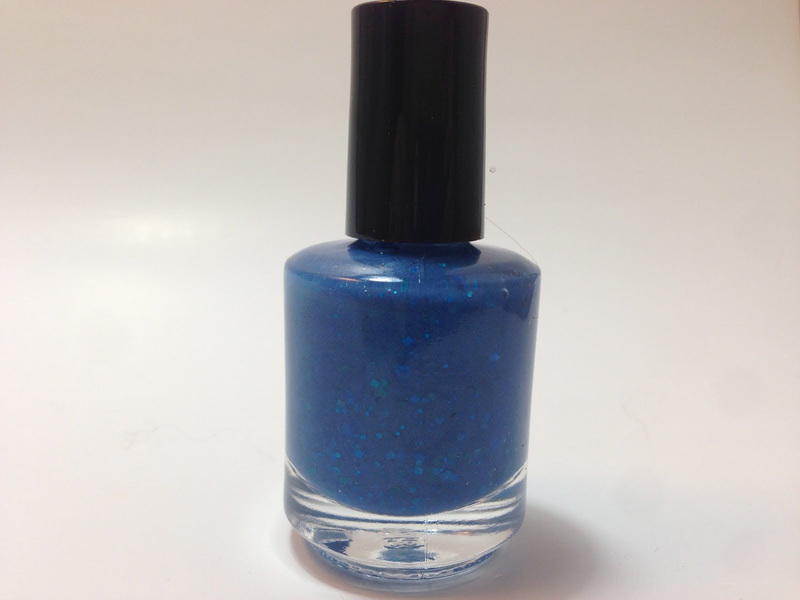 Jellyfeet - A blue jelly polish with holographic blue glitter inspired by jelly sandals. 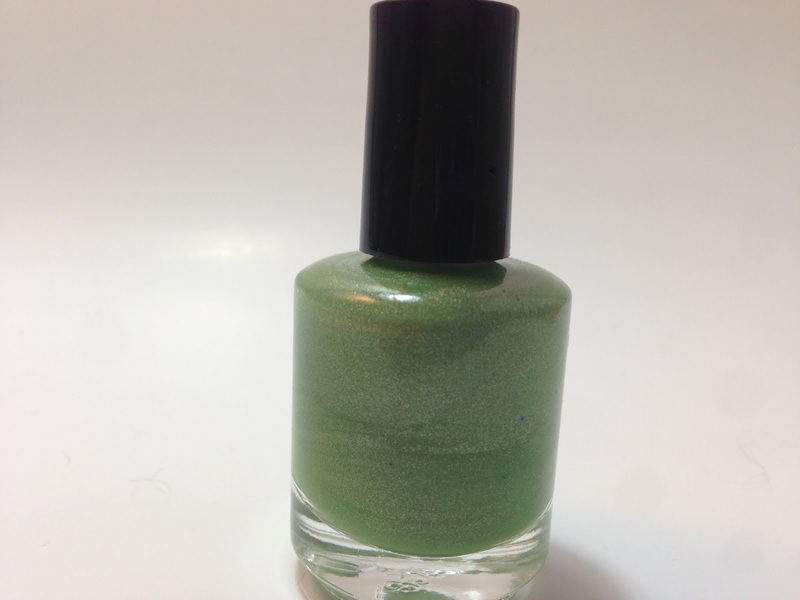 Moody - A blue-to-green thermal inspired by the ever-popular mood rings. Mixtape - A glitter topper with yellow circle and pink and blue square glitters inspired by the colorful Memorex mix tapes. Away Message (Limited Edition) - A yellow crelly with blue and white glitters inspired by the colors of AOL Instant Messenger. Blue Jean Baby (Limited Edition) - A denim-blue holographic polish inspired by everything from jean jackets to JNCO Jeans. 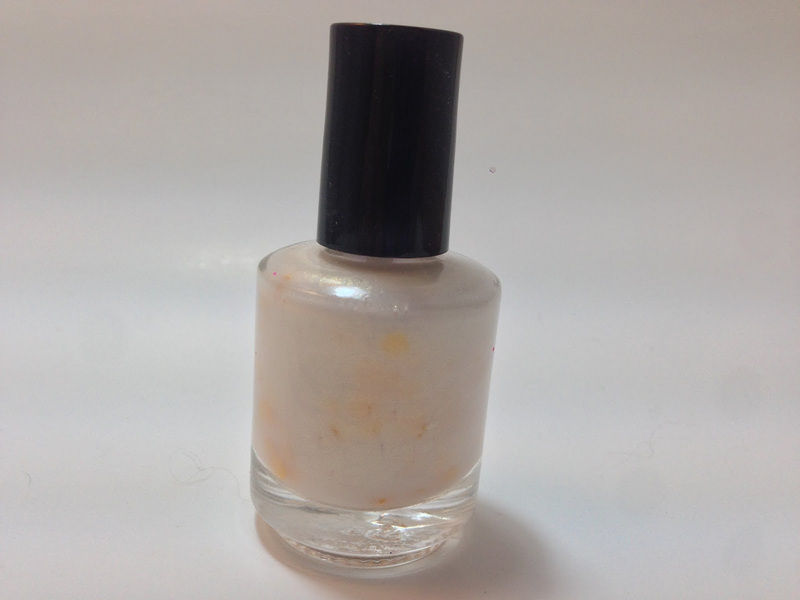 The collection will be available on June 27th, and can be found at Finger Lickin' Lacquer's Etsy store. I love the idea of a 90's collection. I can't tell you how many times I've watched the "I Love the 90's" marathons on MTV. Of all the colors to be released, Dunka-Crelly and Electric Daisy look like they would be my favorites. What color are you most excited about? Dunka-Crelly is definitely my favorite of the collection. Dunkaroos are the best! I found them in Walmart not too long ago and nearly died from excitement.